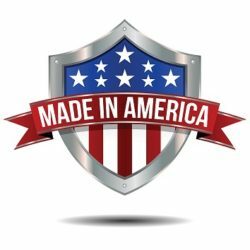 All of our products are proudly manufactured in America. Our ability to ship anywhere in North America within a few days helps to keep your inventory levels low and your cash flow positive. All while staying as lean as possible.